Systems based on virtual reality (VR) for medical procedures simulation can provide realistic training of specific tasks, new techniques or new methods. 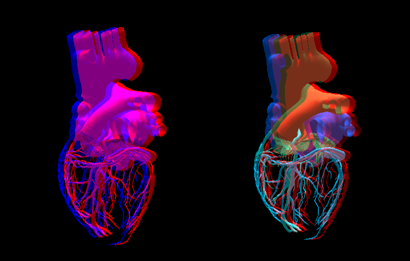 The challenge of VR systems for medicine is to offer computer environments with features similar to the real world. Then, the systems should present realistic objects (shape, color, physical properties), explore the user senses and provide real-time response to the user interactions. In spite of the technological advances, high-level of realism can be associated to high-cost systems due the use of specific devices for interaction and visualization, the modeling and use of 3D models with physical properties, etc. Besides, only recently on-line methods to assess the user performance were proposed. Besides the cost, other difficulty related to the development of VR based simulators is the necessity of previous knowledge of the several programming tools related to each device and the methods used to provide visual, haptic and auditory responses. Additionally, all the tasks must be integrated and synchronized, and the real-time performance must be guaranteed. Started in 2004, this project intended to develop and integrate a set of libraries to provide fast development of VR applications for medical purposes. Such libraries can be used together or individually. Integrated as a framework, Cybermed offers complete synchronization between the several tasks chosen by their user (programmer). 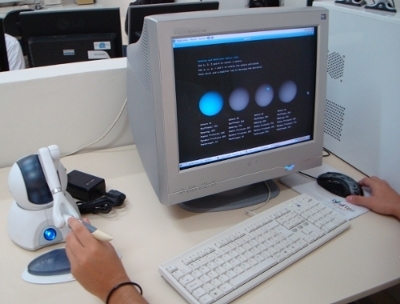 The CyberMed can be used by programmers with several skills. In this case, high-level routines are available for programmers with low expertise, but low-level access are also available and can be used by expert programmers. This low-level access allows the inclusion or extension of the framework functionalities. 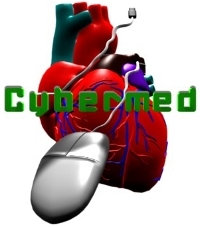 Completely developed using free software and based on Linux, CyberMed is available to downloat at SourceForge. Antonio Deusany de Carvalho Jr.